Coupons valid until June 25, 2019. May redeem multiple coupons per person. Valid for men and women. Written approval from the parents is required for persons under 18 years of age. Valid daily from 9 AM till 10 PM. Reservation required after maximum 48 hours of purchase on 03 404 565 (Whatsapp available). Quote Gosawa coupon. Coupons must be printed. No cancellation once reserved. No carry over. VAT included in price. Standard terms & conditions apply. 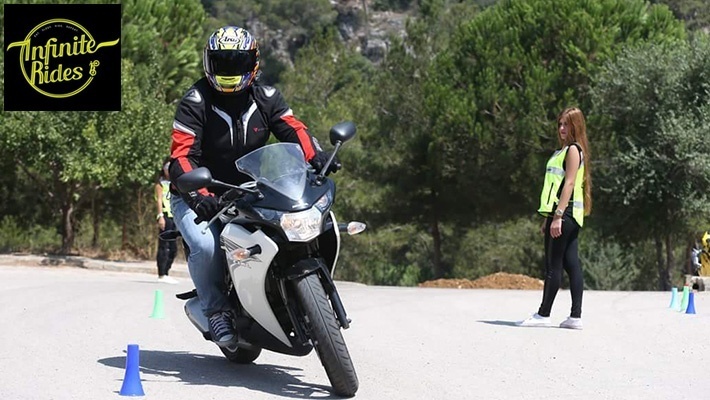 Master riding a super bike and get involved into an exciting experience full of adrenaline! 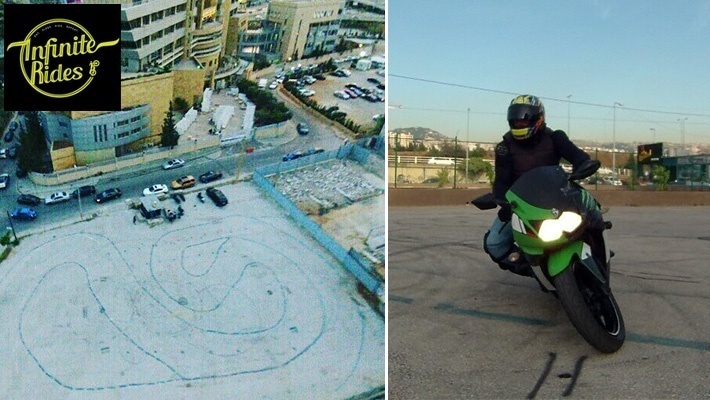 Benefit from 50% off 1-Hour Motorcycle Training from Infinite Rides, only $30 instead of $60. Ride like a pro with Infinite Rides! 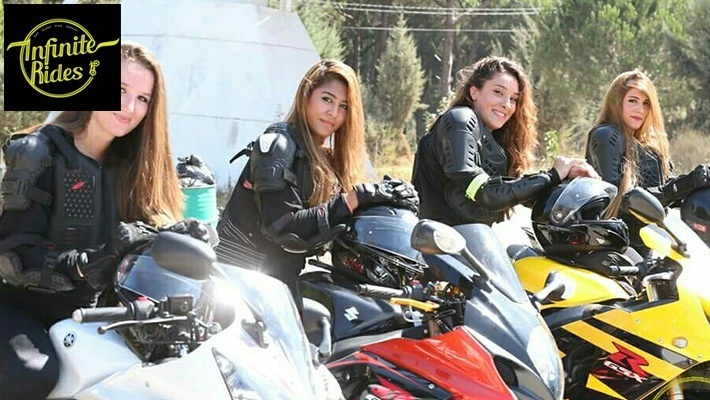 Infinite Rides is a riding academy with bike rental services. 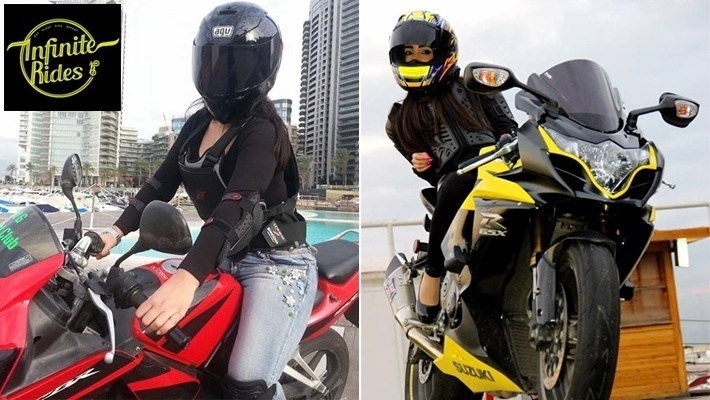 They believe that riding a motorcycle is a Zen thing, which is why they offer you the opportunity to learn how to ride a bike, in a way that gives you that sense of adventure and adrenalin rush that you are looking for without compromising on safety. You will learn how to gain balance so that you’d have complete control over the vehicle, no matter what speed or terrain you might be on. The courses are held on closed tracks and expert trainers will be with you at every step of the way to ensure that you have the best learning experience, in complete safety. Feel the independence and adrenalin rush that only a motorcycle can offer!